Did you get a ticket? 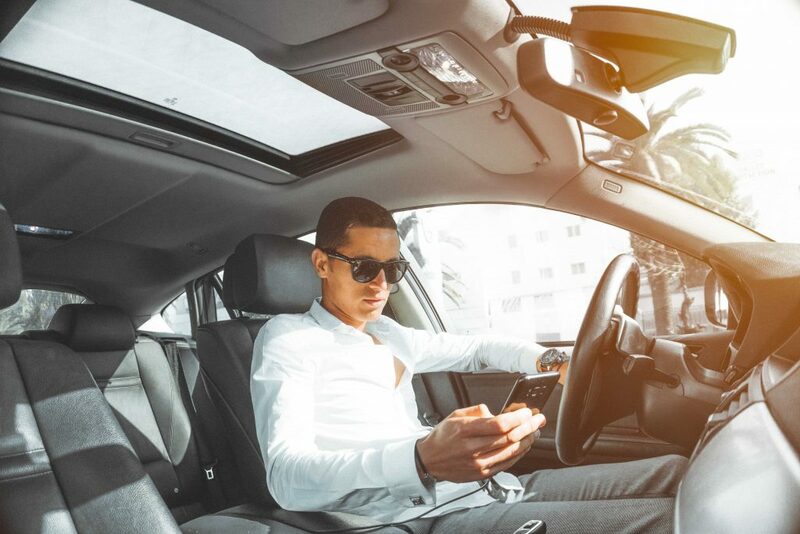 Take our Arizona state approved Defensive Driving online course to remove a traffic ticket, prevent points from going on your motor vehicle record and avoid increased car insurance rates. If you are younger than 16, you will need to have a court order. This course meets the requirement for the Arizona 4 hour point removal curriculum or traffic violation removal. How this course works: you will need to take the entire 4-hour course. Periodically, you will be asked the answers to security questions you set up when you registered. If you fail the first question, you will be prompted for a second. If you fail both questions, you will be locked out of the class, and required to call the office. Once we verify your security questions, you will be allowed to start the class again, but from the beginning! YOU MUST COMPLETE THE COURSE 7 DAYS PRIOR TO YOUR ARRAIGNMENT DATE. Our course will lock you out at midnight (EST) a week before your court date. This course may be court ordered. After successfully completing this course, you will be eligible for 1 traffic violation removal or avoiding additional driving record points. Some insurance companies may offer a discount if you provide proof that you have completed this course. You are eligible for one ticket dismissal per year. Twelve months must have passed before taking the course again to dismiss another ticket. The course must be finished 7 days before your court appearance. Commercial Driver’s License are not eligible. ALL refund requests for all services offered are charged a $5 processing fee. No refunds are permitted once a student has actively started the online course. Refunds take 2-3 weeks to process and will be in the form of a check. No refund will be issued if the student is expelled due to disciplinary reasons. Upon failure to complete the course within the required time frame, you will be reimbursed for the state fee and state surcharge fee, however you will receive no refund from All Star Driver Education, Inc.
By registering for this course, I affirm that I am eligible to attend a defensive driving course to dismiss an eligible citation. 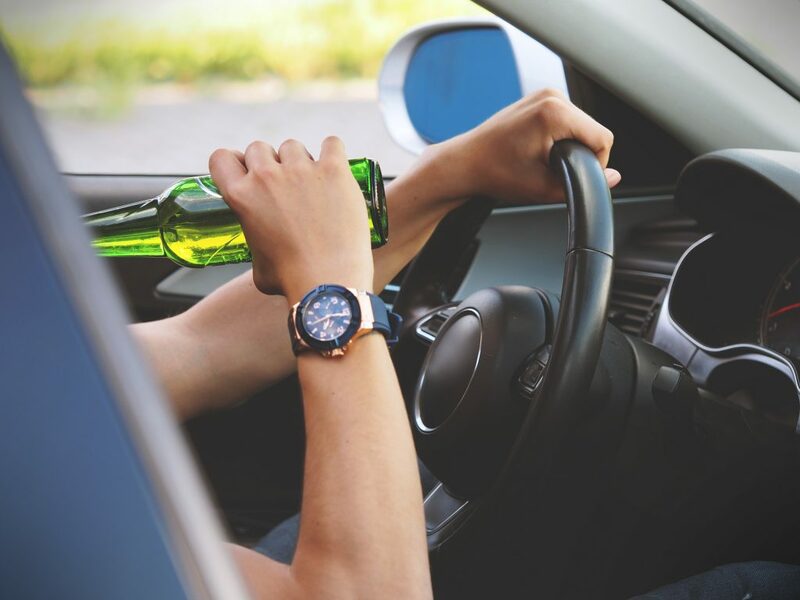 I acknowledge the following; I have not taken a defensive driving course within the past 12 months, the citation I have received is among one of the “eligible” citations for dismissal, I was not involved in a serious injury or fatal accident (as defined in ARS 13-105.34), and I do not hold a Commercial Driver’s License (or if I do, I acknowledge this course does not recognize any CDL citations, and will not be recognized through this course). For a list of eligible citations, CLICK HERE. To contact the Arizona Supreme Court, visit their website HERE or contact them via phone at (800) 259-1600. Is your court date approaching? Your cut off time to work on the course will be 12am EST 1 week before your court date. Technical issues: All Star Driver Education when notified or aware of any maintenance issues will be performed within 1 business day, and you will be notified when repair is fixed. If you are having any issues please feel free to let us know by calling us at 800-967-7719 or by clicking on the “Contact Us” button found on the upper right corner of the page. Those drivers in Arizona who have not taken a defensive driving course within the past 12 months, have an eligible citation, weren’t involved in an accident that resulted in a fatality or serious injury and are over 1 week away from their court date are eligible to take a Defensive Driving course. The course consists of 15 modules and is required by the state to take the student at least 4 hours to complete. The course will require students to read material, view images and watch videos. Each module will be followed by a few questions. Throughout the course, you will be asked to provide the answers to the security questions you filled in when you registered. Failure to correctly answer the first one will result in a second question, and failure to answer the second question will lock you out of your course, and you will be required to call the office and verify your identity. Once that is verified, the course will be reset for you and you will have to start at the BEGINNING. Course fees are always due when you register for the course. You will not be able to access your course until you have made a payment. If you register for the course and do not work on any of the material, as long as you are not within the week preceding your court date, you will be issued a refund. If you register for the course and begin ANY WORK AT ALL, you will not be issued a refund. ALL refund requests for any service offered are charged a $5 processing fee. No refunds are permitted once a student has actively started the online course. Refunds can take 7-10 business days to go back to your card. Upon failure to complete the course within the required time frame, no refund will be granted, and no certificate will be issued. NOTE: If your card has been lost, stolen, or expired please let us know upon requesting a refund and we will mail you a check instead. We CANNOT make refunds out to anyone other than the person who made the original payment, no exceptions. Upon completion of the course, we will mail your fees and the Certificate of Completion to your court. You will not be required to take any action. 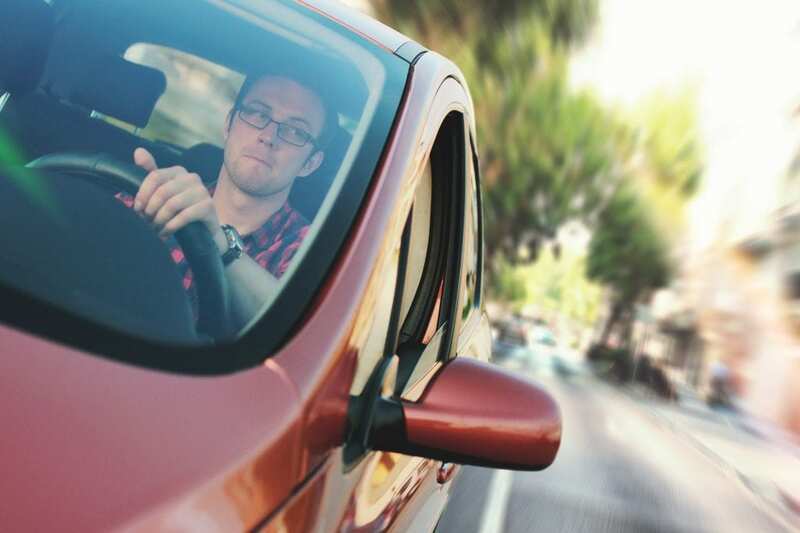 Defensive Driving is aimed to help teach students skills to drive safely, save lives, time and money and prevent accidents despite the road conditions and the actions of other drivers. Is this course approved by the DMV? Our Arizona Defensive Driving course has met all of the requirements for licensing by the Arizona MVD. 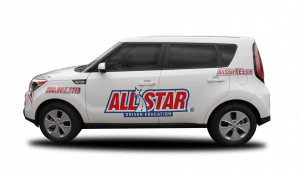 All Star Driver’s Education has been a licensed provider of driver’s education for 50 years and offers approved driver’s education in 10 states as well as online courses in every state. How long will it take to complete this Arizona Defensive Driving course? As required by the state, defensive driving is required to last each student 4 hours. If you need to take a break or want to complete the course in smaller time increments, our system will remember where you stopped and you will be able to pick up where you left off last each time you log in. REMEMBER, you are required by law to complete your course BEFORE the week preceding your court date. If you do not complete the course before the week preceding your court date, the course will be considered incomplete and a refund will not be issued. Any computer with internet access will be able to access our online course. We recommend Google Chrome when accessing our courses, as it will provide the best view of our materials, though most any other browser will work just fine. Google Chrome is a free browser, available for download on the Google website. You will not need to purchase or download any software or hardware. Our course is not yet compatible with phones and tablets. Please feel free to ask any other questions via email directly to our online division at online@allstarde.com, or you may call our corporate office at 734-686-4554.